Telenor Satellite is a major European satellite provider who covers the European, Middle East and North African (EMEA) market within broadcast and data communication services. Telenor Satellite is a major EMEA satellite provider of broadcast and data communication services for customers in the broadcast, maritime, and oil and gas markets. Utilising a hybrid network that comprises of our 1° West satellite fleet, teleports and a terrestrial fibre network, we provide reliable communications in remote locations on land and at sea – committed to keeping our customers connected via satellite. Telenor – connecting you to what matters most. 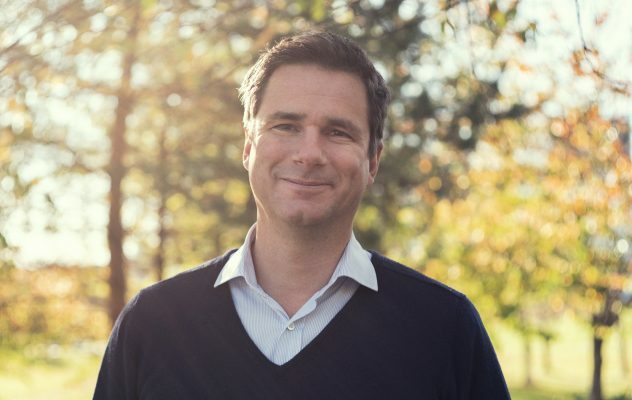 Morten Tengs joined Telenor in 1995 and has held a number of management positions, including Senior Vice President in Telenor Asia, CEO Telenor Global Services, CEO Telenor Satellite Services, CEO Telenor Cinclus and Senior Vice President Telenor Corporate Development. Morten holds a Master of Business Administration degree from the Norwegian School of Management (BI) and an engineering degree in construction from the Norwegian College of Engineering. Martin Foss joined Telenor in 1999 and has been working at Telenor Broadcast since 2001. During his time in Broadcast Martin has been responsible for various tasks within business development, planning, budgeting and investments. 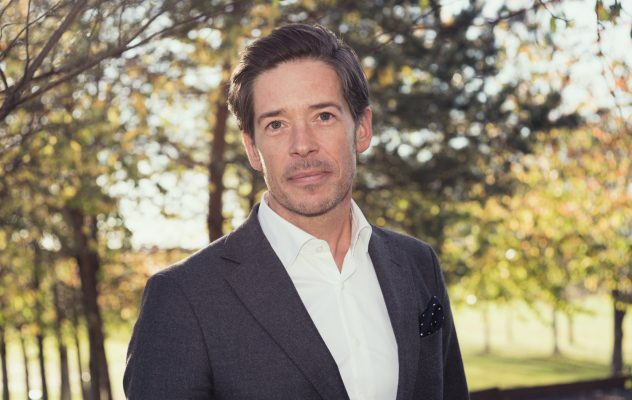 Before joining Telenor, Martin worked as a financial journalist for Finansavisen and received his MBA in Corporate Finance at the Norwegian Business School. Jan has over 20 years of experience working for satellite technology companies. From joining Telenor Satellite in February 2008, Jan now heads the Data Service Division. Prior to this, after acquiring a M.Sc. degree from the University of California, Santa Barbara, USA. Jan worked as a software developer on GPS receiver products for Magellan Systems Inc. in California from 1992-1994. Jan then held various positions with Nera Satcom AS in the period 1994-2006. Ole Ledang heads the Broadcasting Division, responsible for our Broadcasting products and services, commercial activities and strategy in the Nordic and CEE regions. 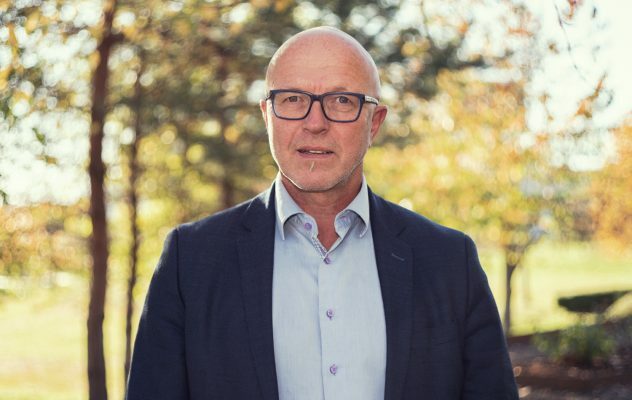 During his career at Telenor Satellite Ole has held various technical, project based, commercial and managerial positions. Ole holds a BSc degree in satellite technology from Oslo College of Engineering, and further education including Industrial Trade, Management and Finance from BI Norwegian Business School, Master of Management. 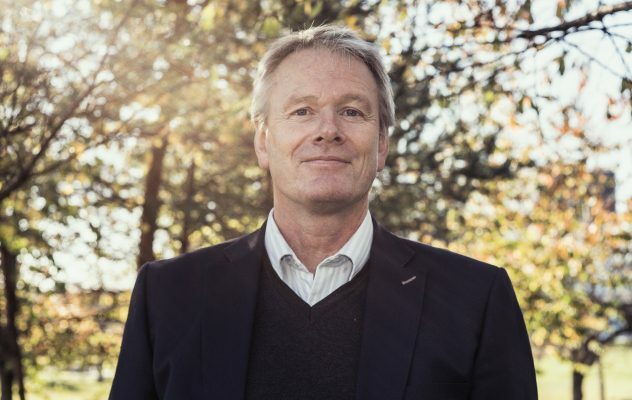 Kjell Aksberg joined Telenor in 1979 and has been with Telenor Satellite from 1991. Before joining Telenor Satellite, Kjell worked in mobile and terrestrial broadcasting units within the Telenor Group. Kjell has held various senior technical positions within Telenor Satellite AS and has over 20 years of experience in the satellite industry. Peter has more than 20 years of experience from the space industry. Peter has held various managerial positions related to satellite operations, procurement and business development. 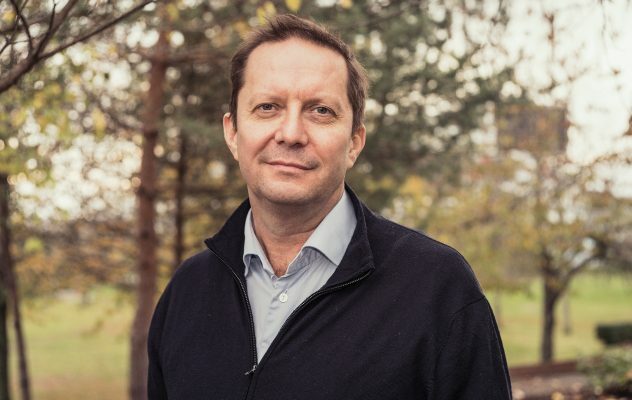 Prior to joining Telenor, Peter has worked with European Space Agency, TSAT and EUMETSAT. 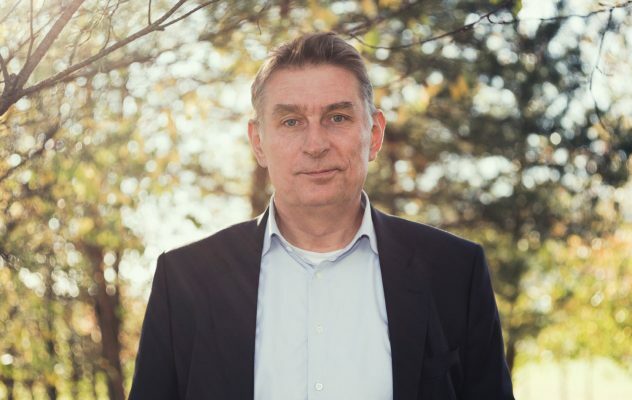 Peter holds a Master of Science in Electrical Engineering from the Norwegian University of Science and a Master of Space Systems in Engineering from TU Delft, TopTech School of Executive Education. 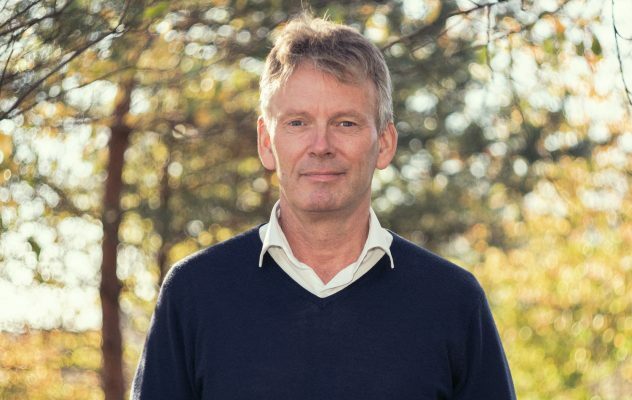 Trym Hillesøy joined Telenor in 1994 and has been with Telenor Satellite since 2013. Prior to joining Telenor Satellite Trym has held various positions related to legal, contract and procurement in the Telenor Group. Trym holds a Law Degree from University of Oslo. Karen Sylte Hammeren joined Telenor in 2014 and has been responsible for communications in Telenor Satellite since 2017. Prior to this Karen worked as a reporter in TV2 and NRK. Karen holds a BA in Journalism from Oslo University College (now Oslo MET).